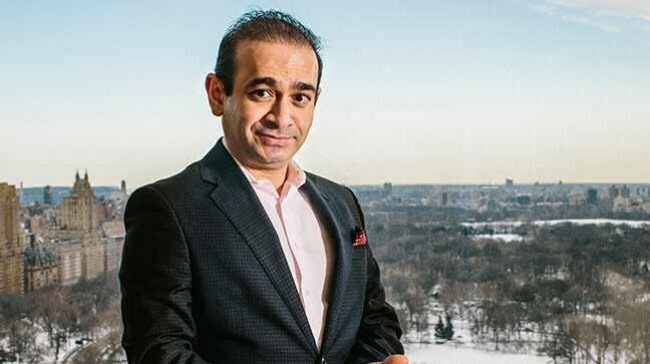 Raised in Antwerp, Wharton-dropout Nirav Modi is in the news not for his diamonds and jewellery, or even his art collection, but for the dubious honour of defrauding a nationalised bank of an amount that's within whispering distance of his net worth. Worth $1.73 billion, Modi allegedly lightened Punjab National Bank's (PNB) balance sheet of $1.77 billion through fraudulent transactions, prompting a CBI and ED investigation. His company, Firestar Diamond, rakes in about $2.3 billion dollars a year in revenue.